KCSE 2019 timetable has been released by KNEC. Download pdf of the timetable and learn of the subjects that will start and end. More details are available below. 1 When will KCSE 2019 Start and End? When will KCSE 2019 Start and End? KCSE 2019 exams will start on Monday 4th November 2019. The first subject to start will be English Functional skills (101/1). Rehearsal day will be on Friday 1st November 2018. KCSE 2019 exams will end on Wednesday 27/112019 with Computer Studies Practical.. NOTE: Projects begins as early as January 2019. NOTE: Instructions to schools for papers 231/3, 232/3, 233/3, 236/3, 441/2, 447/2, 448/2 and 450/2 will be available on 7th October 2019. For those doing subjects with projects like Agriculture, Schools should upload marks for subjects with a Project component by 31st March 2019 for Milestone 1 and 15th July 2019 for Milestone 2. 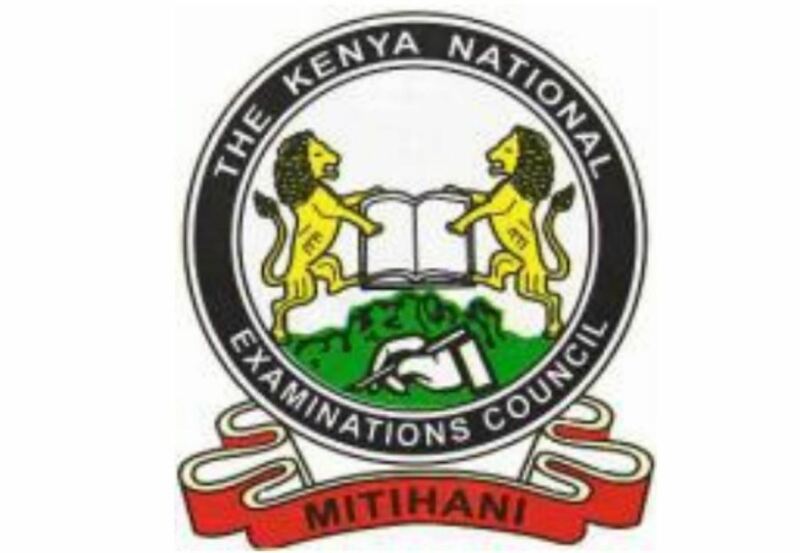 You can buy Kenya National Examination Council (KNEC), Kenya Certificate of Secondary Education (KCSE) 2017, 2018 Past papers with answers and marking schemes at Muthurwa.com.